Today, Chevrolet announced the introduction of the Redline special edition series at the Chicago Auto Show. 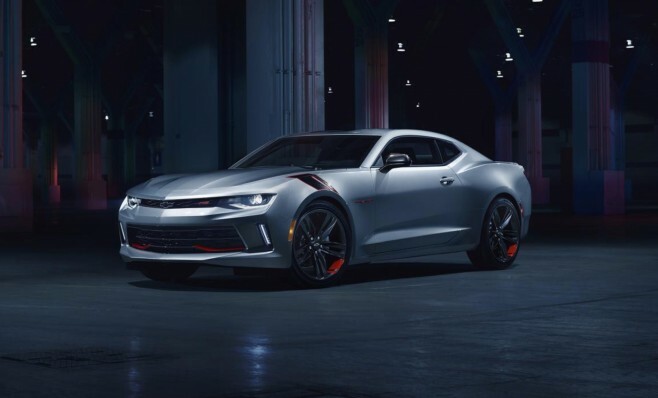 Available on nine Chevrolet cars, including the Camaro, Redline is the broadest cross-portfolio special edition ever offered by the brand. Check out the details and photos/video inside.